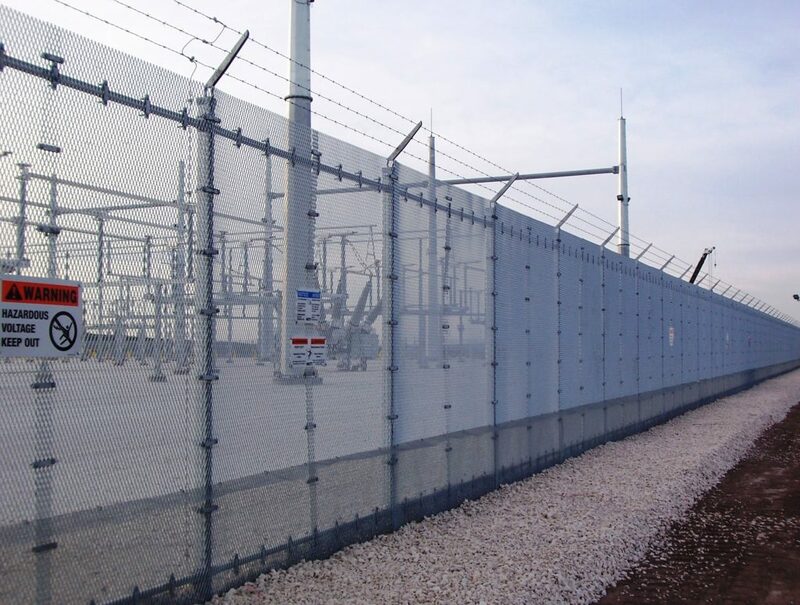 Effective, reliable security remains of paramount importance for electrical substations. Copper theft is a constant threat as substations are typically considered a soft target by materials thieves. Scrap metal is easy to sell and typically untraceable, making copper theft one of the top problems facing utility providers today. The cost of replacement isn’t the only damage done by copper theft. Criminals aren’t known for their careful entry and exits when trespassing, and they will often do a great deal of damage to fences, gates, and even equipment in the process of stealing wire or pipe. The cost to repair a site after it has been burglarized can easily exceed the cost of the materials stolen, to say nothing of the costs of downtime. Nor are copper thieves the only dangers that might face a facility. 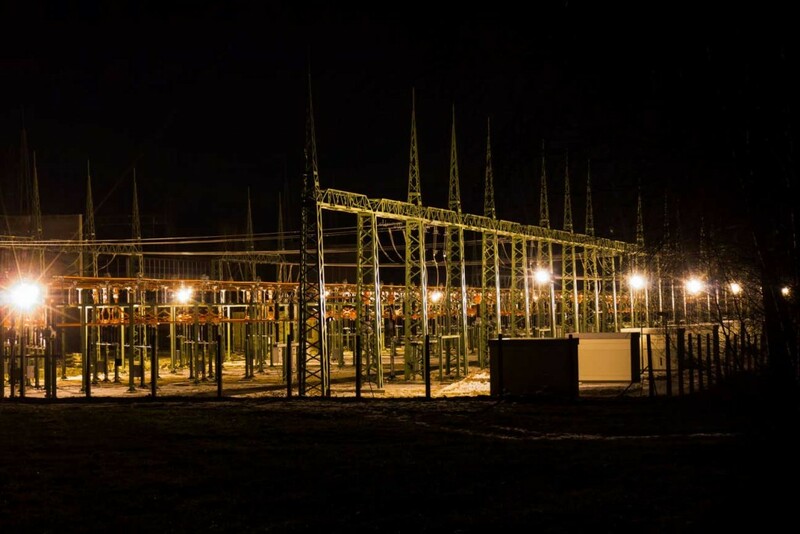 Historically, threats to electrical substations range from costly nuisances like vandals to serious catastrophes like terrorist threats. Fortunately, visible security measures like surveillance cameras are highly effective at preventing the majority of these problems. Research has shown that when faced with a properly designed and deployed security camera system, most criminals will simply move on to an easier target. If an intrusion, theft, or vandalism does occur, high-quality security cameras will provide a clear, actionable record to security personnel or police. ECAMSECURE offers custom designed, site-specific deployments that integrate multiple systems into a single turnkey solution. Security is never a “one size fits all” proposition, and every site has individual needs based on its layout as well as the threats presented by the surrounding environment. As the Wall Street Journal recently reported, the United States has a frighteningly vulnerable electric grid. Thieves, vandals, and even terrorists are likely to be emboldened by this report, making the swift deployment of effective security even more important. ECAMSECURE offers outdoor thermal security cameras that are ideal for use in electrical substation security. Thermal cameras sidestep the problem of lighting entirely, as they do not require light at all. They work equally well in sunlight and in complete darkness and are not affected by shadows, backlight, or weather. 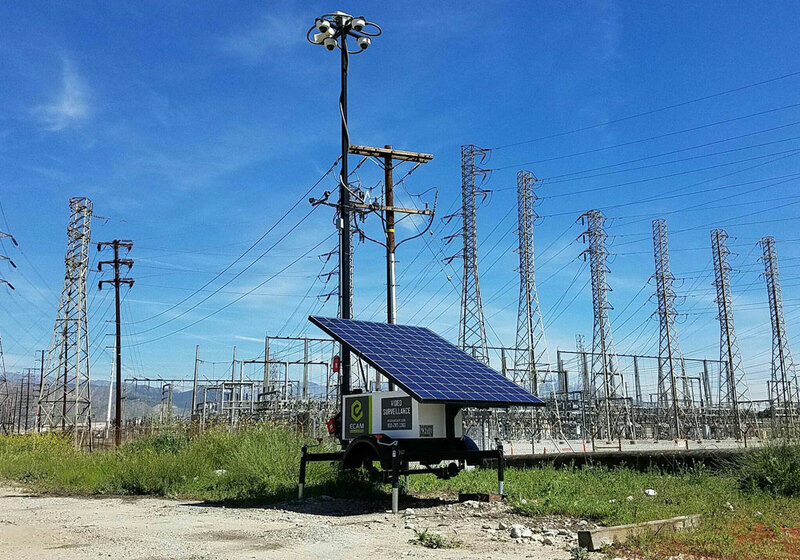 Paired with video analytics to ensure that on-camera threats are identified quickly, thermal cameras are the cornerstone of an effective security solution for electrical substations. The key phrase, of course, is “properly designed and deployed” security cameras. In order to be effective as both a preventative measure and in catching criminals after an intrusion, cameras must meet several criteria. The cameras must provide a clear and accurate image of the intruders. Intruders on foot or in vehicles must be identifiable on camera. That image must be easily located and accessible to security personnel. Activity on-camera must generate an immediate alert. The cameras must operate effectively at all times, regardless of light or weather conditions. A camera that stops working at night or in heavy rain will only ensure a burglary during those times. The final piece of the security puzzle is remote monitoring. Without trained staff on-hand 24/7 to receive video alerts and respond to them by dispatching security personnel or police, the security effectiveness of cameras is significantly reduced. 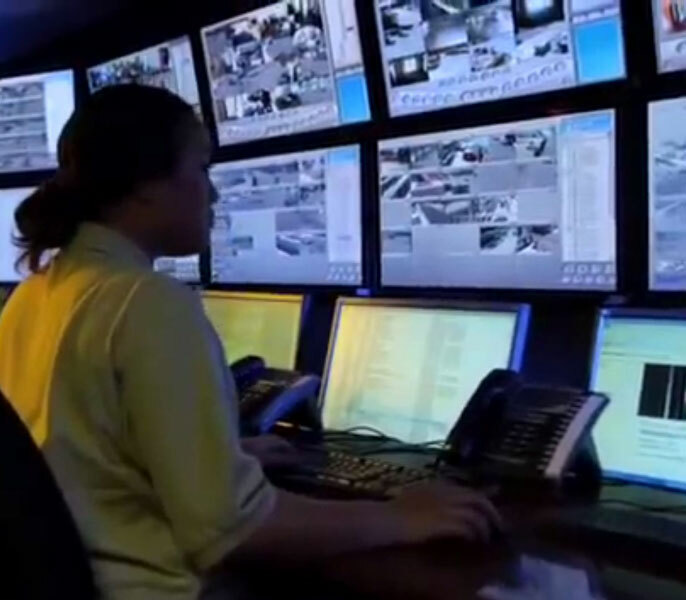 With video monitoring service from ECAMSECURE, operators provide a range of benefits to help clients take best advantage of their security cameras. ECAMSECURE is an active member of the Central Station Alarm Association International, a nonprofit trade association that evaluates and rates alarm and video monitoring centers. 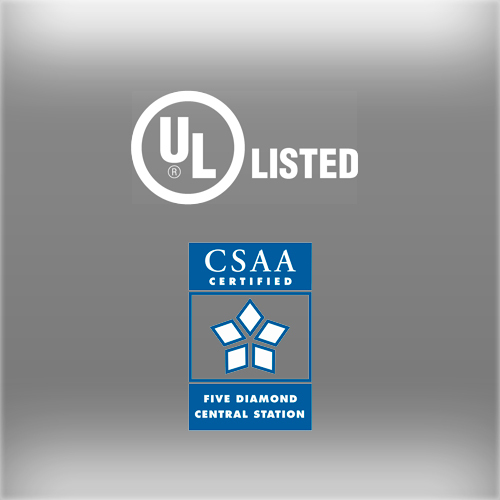 The ECAMSECURE monitoring station is a proud recipient of a 5-Diamond CSAA Certification, the highest service rating awarded by the CSAA. This rating reflects a continued dedication to training and service excellence, far exceeding all industry standards for remote monitoring. In addition, the ECAMSECURE remote monitoring center is UL-Listed for intrusion protection and meets the highest standards for the protection of retail, residential, and commercial properties of all type.